This is the prequel to A Cinder's Tale, which was published in the Five Glass Slippers anthology, and which I loved. This book was great too; I think I enjoyed A Cinder's Tale slightly more, but it certainly didn't disappoint me. I would probably recommend reading A Cinder's Tale first, because as this is a prequel I don't think it would be fully satisfying as a story in its own right, but it isn't necessary. 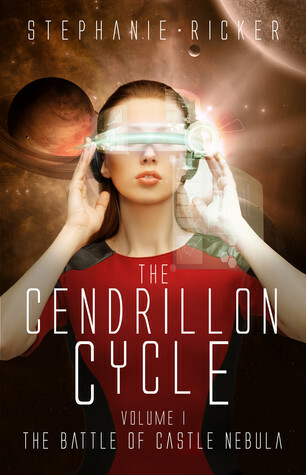 The third book in the series is out soon, so I hope to read that one soon too, because now I really want to know what happens next. This book I didn't enjoy so much. It was alright, and there were some parts I enjoyed but overall I didn't find it that interesting. 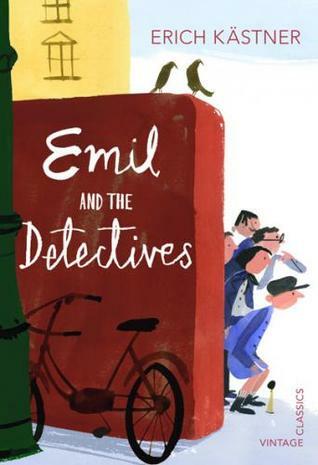 It is apparently however the first book to feature a child detective, so from that viewpoint it is interesting. I picked this up recently expecting it to be an easy and hopefully fairly entertaining read but I enjoyed it a lot more than I was expecting; I definitely would have loved this if I'd read it when I was younger (it has a sort of nostalgia value, even though I hadn't read it before). 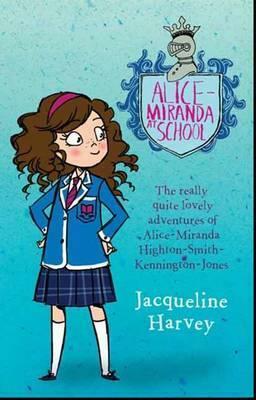 Alice-Miranda is a (very) precocious seven-year-old who goes to boarding-school a year early, but when she gets there, although she loves it she finds that there are some things that are a little odd - such as that the headmistress never comes out of her office and there are no flowers anywhere in the grounds, which she finds very sad. She sets about trying to get to the bottom of the mystery and to sort out everyone's problems along the way. Of course everything gets sorted out pretty quickly and everyone (bar one or two not very nice characters) is happy by the end of the book. Overall it was a nice, sweet read. This was quite an interesting book, telling the true story behind the recent film Belle (I'm not sure which came first). 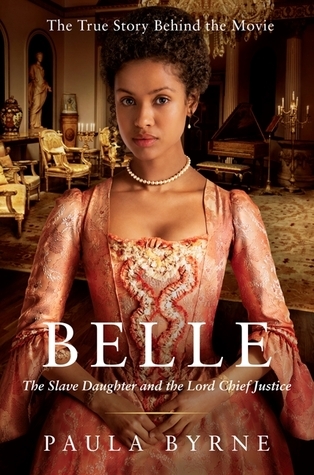 It is not quite what the title claims since there isn't actually very much about Dido Belle herself in it - as not much is known about her - but it is still an interesting look at slavery and attitudes to black people in England at the time, and about Lord Mansfield and the significance of the court case (and various other ones). If you want to know the true story behind the film (which took rather a lot of liberties even with what is known) then it is worth a read.